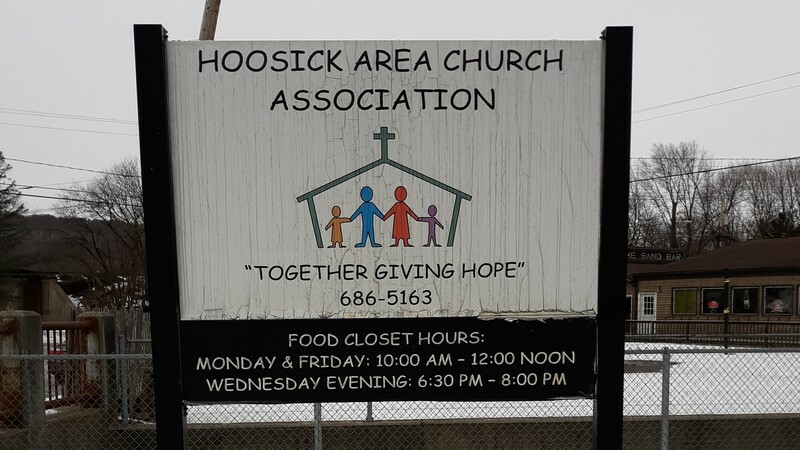 The Hoosick Area Church Association Food Pantry has been serving residents in the Town of Hoosick since the mid-1970’s. The pantry provides supplemental food assistance to hundreds of low-income, fixed-income, disabled, and senior residents annually and food baskets for Thanksgiving and Christmas holidays. In recent years, however, the food pantry had experienced rising operational costs because of an antiquated heating and cooling system that was unreliable and expensive to maintain.  In addition, the food pantry had no way to refrigerate and display fresh produce received from the Regional Food Bank. Food pantry volunteers knew that clients would benefit from the healthy fresh produce if they could easily see it, but they had limited options to display fruits and vegetables while also keeping them cool to prevent spoilage. A Foundation grant supported the replacement of the pantry’s heating & cooling system and the purchase of a refrigerated merchandiser to display fresh produce. Thanks to these upgrades and the hard work of pantry volunteers, the Hoosick Area Food Pantry is able to continue to serve food-insecure residents in the area around the Town of Hoosick.